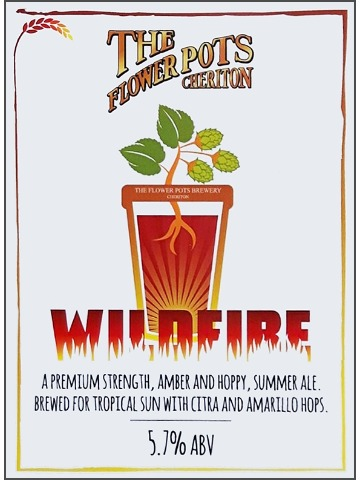 A premium strength, amber and hoppy Summer ale brewed with Citra and Amarillo hops. 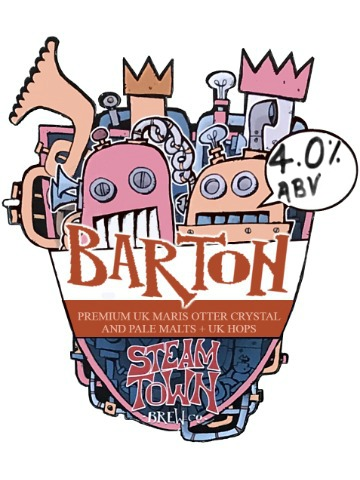 English bitter brewed using premium UK Maris Otter crystal and pale malts and UK hops. 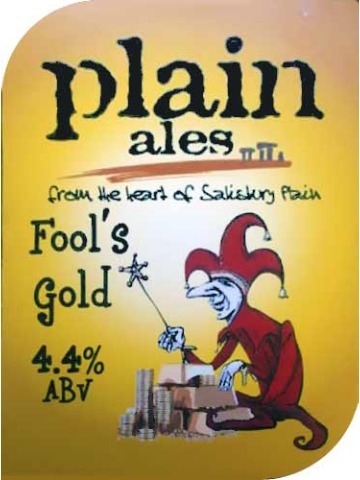 Awaiting tastings notes from brewer. 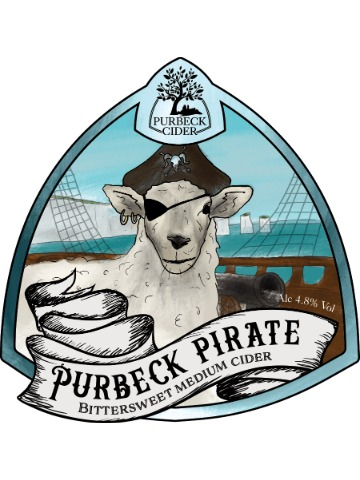 A bittersweet and well balanced medium cider with a sweet apple aroma, crisp mouth feel and a rounded flavour. 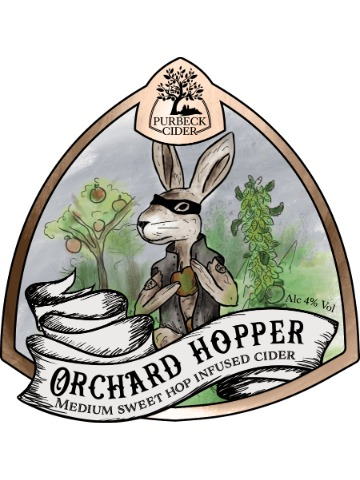 Inspired by the daylight robbery of fresh apples by their resident farm hare, Orchard Hopper has a rich apple flavour with a subtle citrus hop infusion. 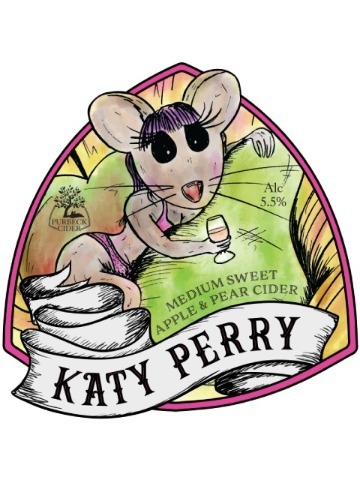 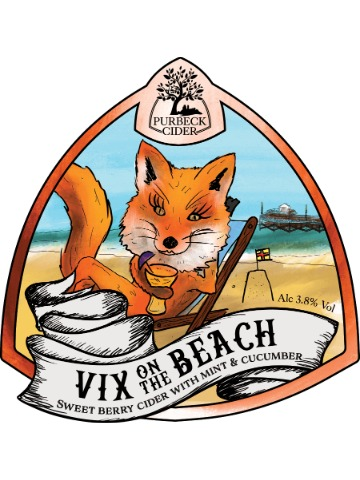 This is a blend of this cider-maker’s award-winning perry and Katy cider, resulting in a smooth, wine-like pear flavour, balanced with a crisp apple bite. 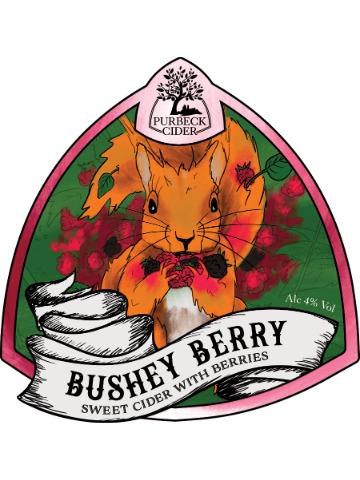 Bushey Farm is home to plenty of berry bingers, thankfully there's enough left to freshly press into Bushey Berry - an expertly balanced cider with a punchy apple flavour and British berry kick. 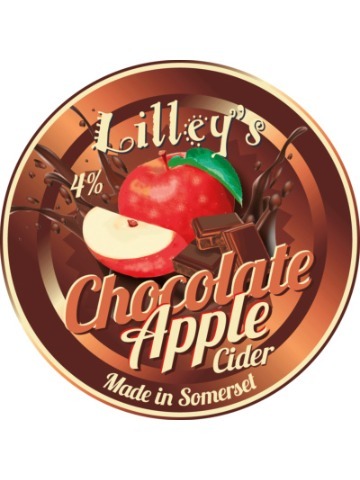 Traditional, bittersweet dessert apples fused with a real dark sumptuous cocoa flavour. 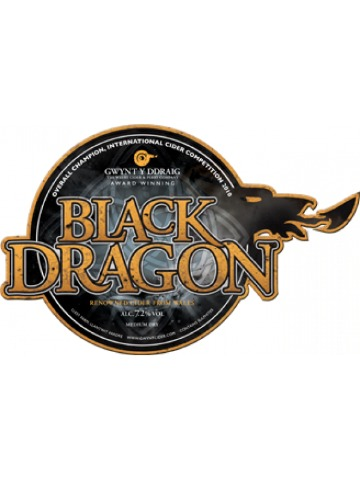 This deluxe chocolate delight is heavenly when served chilled but truly IRRESISTIBLE when enjoyed warm. 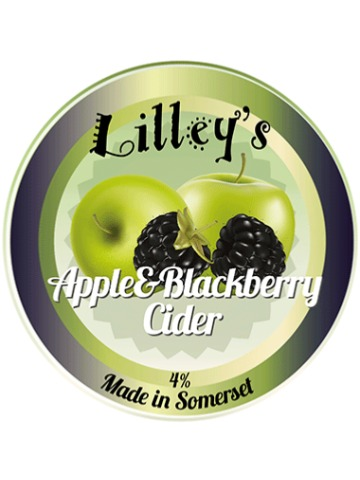 Somerset cider bursting with berry scrumptiousness. 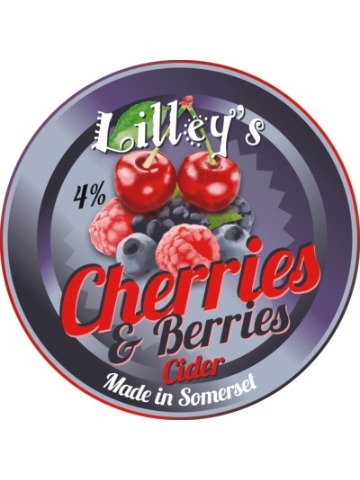 Crafted with the most sublime cherries & berries, this mouth-watering cider is sweet with a soft underlying berry flavour and bold cherry notes. 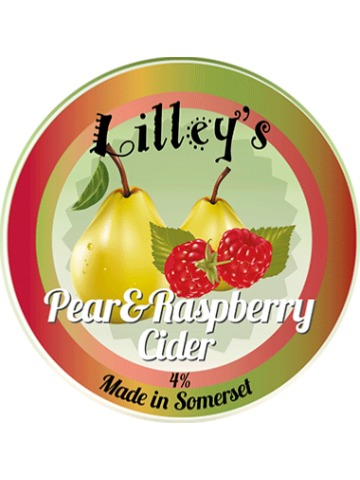 Like biting into a juicy ripe peach, sweet and full of flavour. 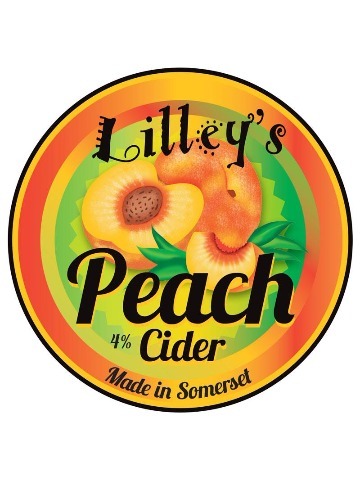 We have blended our Somerset cider with peach juice to create this incredibly scrumptious peach cider.